Summit Racing now carries Pilot PLX Series LED Lights and Light Bars. The PLX Series LED lights represent the latest in LED technology--they are shock proof, water resistant, and feature shatterproof glass, aluminum housings, and stainless steel hardware. At the heart of the light bars are high intensity LED drivers from CREE—the industry leader in LED technology. The drivers are very resistant to electrostatic discharge, which contributes to their long service life. They are also thinner and generate less heat than other LED drivers, allowing Pilot to make its light bar housings small and compact. What’s really handy about Pilot’s PLX Series LED Light Bars is their wide range of configurations and mounting options. The LED light bars are available from 12.5 to 55 inches long, in either a flood or spot light pattern. 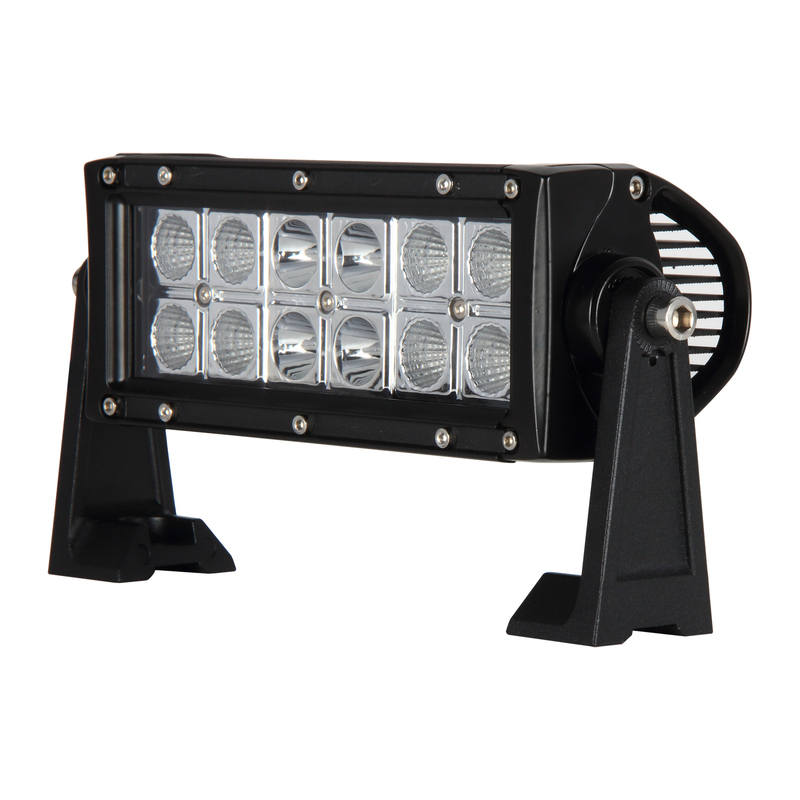 The PLX Series also includes LEDs in a smaller, more modular housing, perfect for attaching to a bumper or roll bar. Pilot includes a wiring harness with each PLX Series LED Light Bar for an easy, straightforward installation.